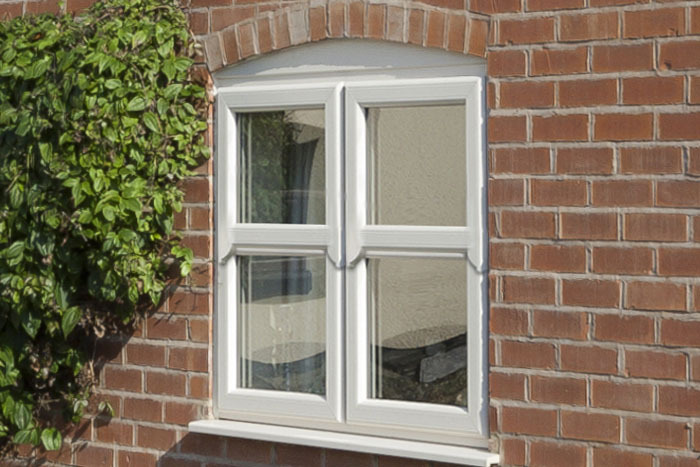 Once you have chosen the perfect window frame style to suit your home, next you choose the perfect style of glass to fit within your window frames. 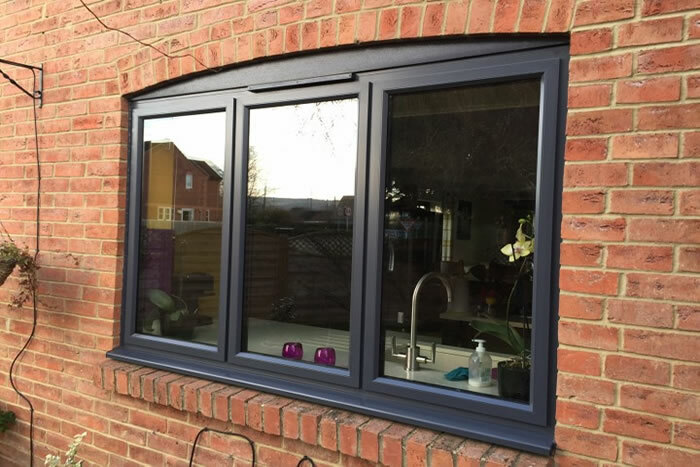 We have a wide range of different glass options to choose from, whether you are looking for a nice clean modern feel or a more traditional styling. 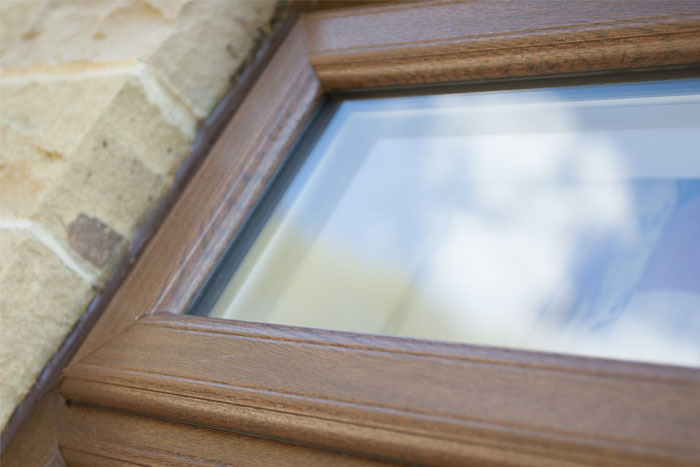 The glass you can choose can make such a difference to the overall style of your home, so make it nice easy to see the different styles we have on offer so you can make the best choice for your property. 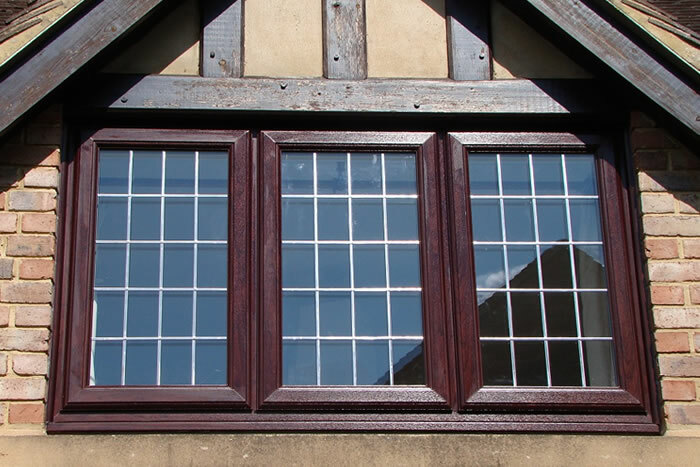 Our online start your quote form allows you to send your glass query to us. 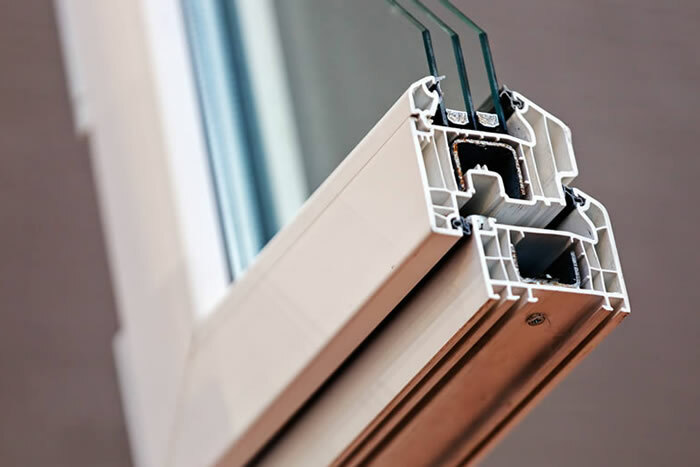 Once it is submitted a member of our team will contact you as soon as possible to discuss your query further and provide you with your glass options quote. 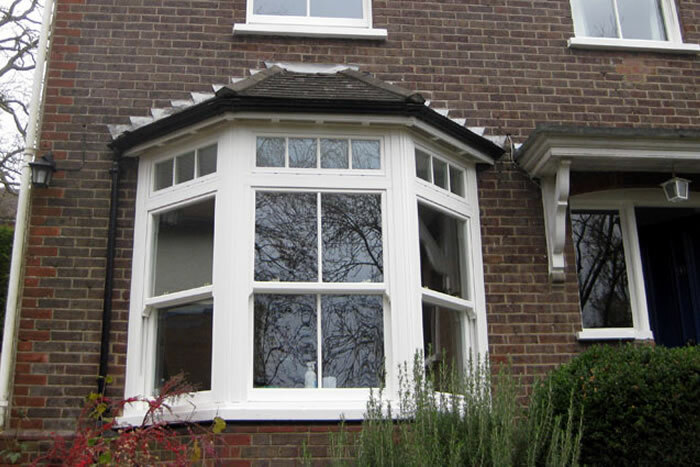 Use our start your quote form to get a quote from a member of our team for your perfect windows. 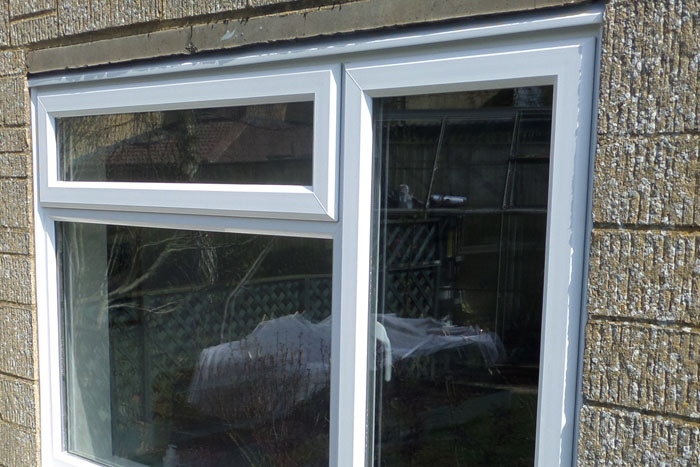 Simply measure the windows you are looking to replace and provide this in the “additional information” box, and we will tailor your quote to your property and provide advice on specific styles, colour, glass and lead options. Start your quote now to see how easy it really is. 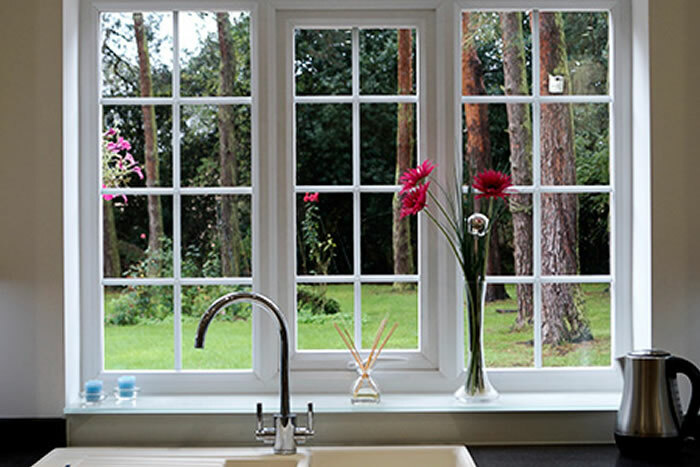 We can supply and install your windows with your glass options at a range of locations across the south east of England. Please view our full postcode breakdown below to see if your property is in one of our install locations. Can I choose my own glass style? Yes! 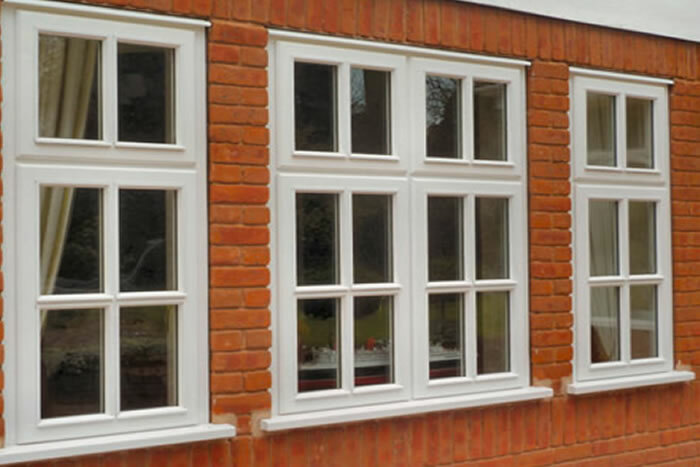 Our online instant quote system allows you to completely tailor your window and door order to your exact spec. 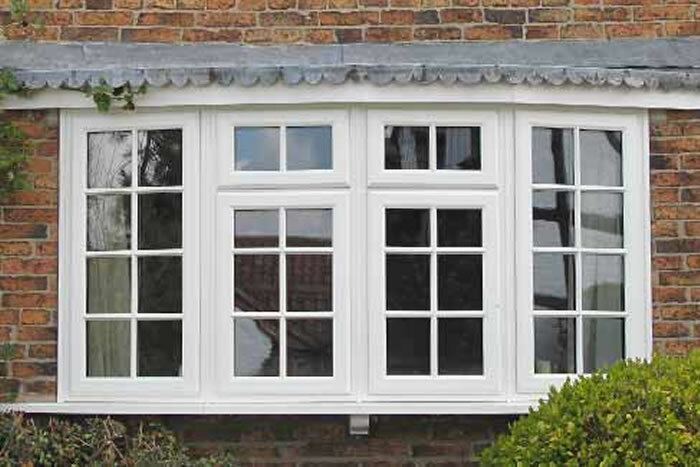 Simply start your quote and then choose all of the styles and additions you wish to see for your windows and doors. You will then be given an instant cost online. It’s simple. 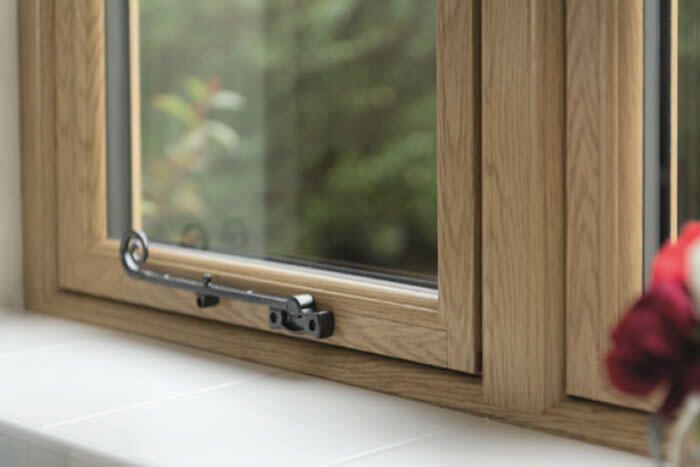 Use our start your quote form, including your window measurements and any specific information, and a member of the team will be in touch as soon as possible to discuss your personalised quote. 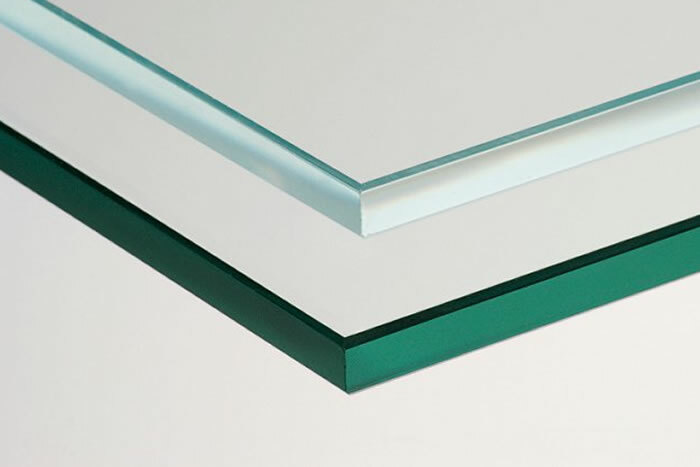 Do all glass styles cost the same? No, some of the glass options can cost a little extra. 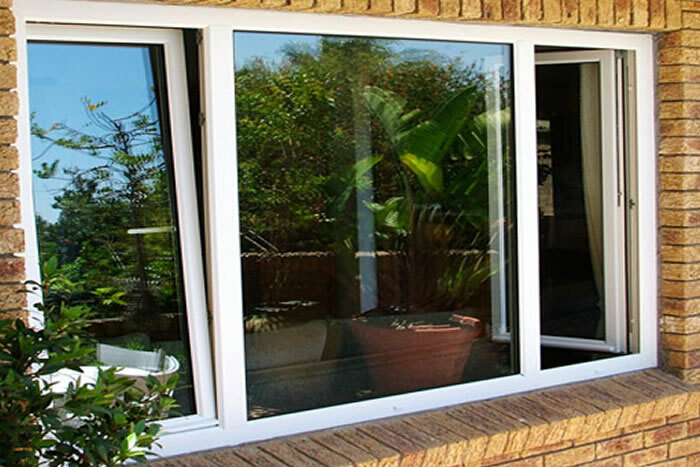 To find the exact cost of your windows and doors with your choice of glass, simply start your quote and choose your options. 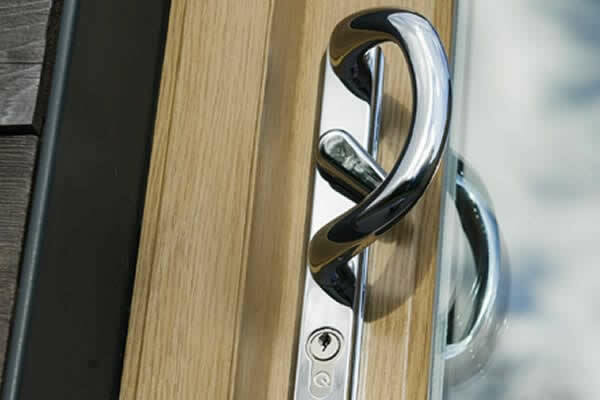 You will have a full cost for your windows and doors in minutes. 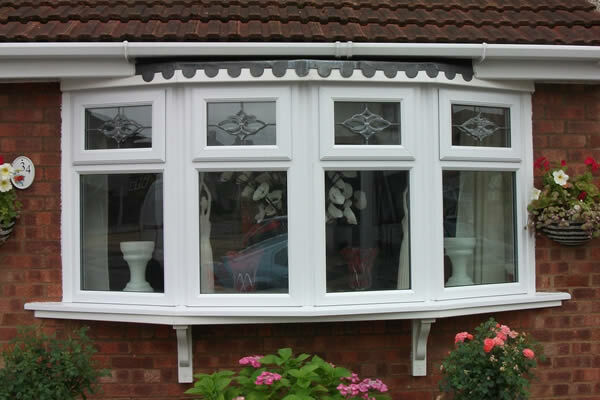 You can then decide to change any features you wish to turn this into your ideal order for style and price.